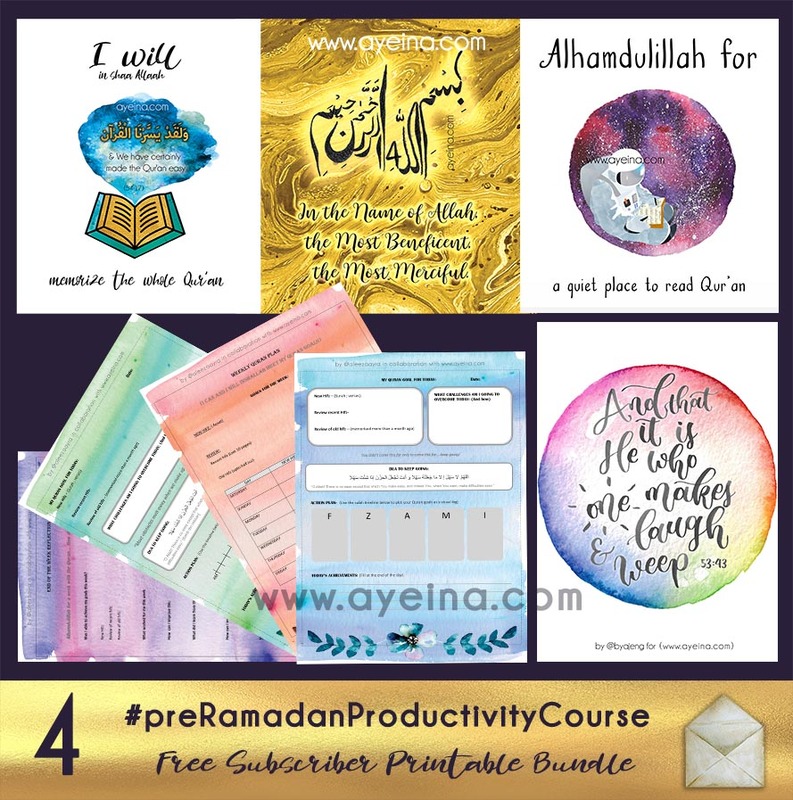 We started this 7 month Pre-Ramadan Productivity Course in the start of October (And if you will be reading this afterwards, this is the third month of #preRamadanProductivityCourse – as a detailed guide on the PRODUCTIVITY JOURNAL FOR MUSLIMS – although you can choose any topic in any month or week, this is simply how we did it and we hope that it helps make things more clear and doable for you in shaa Allah). In January 2018, We picked Qur’an Log (to help us track our understanding (tafsir) of the Qur’an in shaa Allah), Self Exploration (discovering our strengths and weaknesses as an extension of our previous challenge ‘self awareness’), Life Priorities (learning what and who is our priority and how can we manage the distractions that keep taking us away from the priorities in our lives) and Perspective Shift (taking failures as a stepping stone in life while leaving regrets behind bi’idhnillah). The reason we are doing it all publicly with YOU is because we are struggling as much as you are in this life and this will help us stay accountable if we lose the motivation somewhere in the middle! Also, we want to enter Ramadan as a better Muslim and experience the blessed month on a whole new level in shaa Allah. 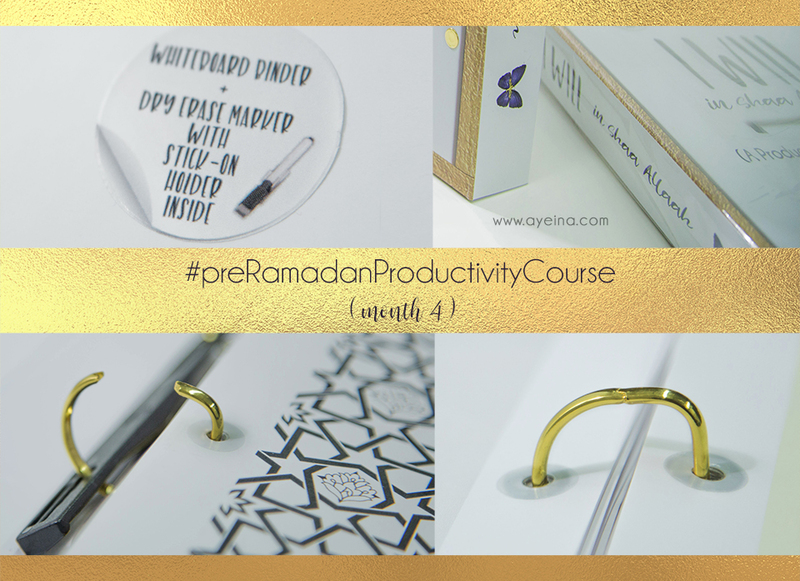 Challenge 1 of #PreRamadanProductivityCourse was “Qur’an Log (Tafsir Tracker)” in *Spiritual Development*. For those who have the productivity journal, this Qur’an Log is on page 15 as a part of Tawheed (understanding the words of Allah – the One and Only). 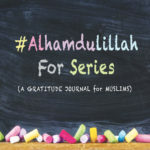 We created a list on the blog – of free resources to study Qur’an so you can choose a lesson plan for yourself – on how you can study tajweed, tafsir and word to word translation etc. Even if you do ONE verse a day, in Shaa Allah you will see a HUGE difference after a month. It may take you months or years (may even take a decade) – it doesn’t matter. Take baby steps but at least take them! Whether you take baby steps or leaps, progress is important. It doesn’t matter how slow or fast you go. What matters is that you start and then stay consistent and motivated! Challenge 2 from *Personal Development* was “Self Exploration” in #preRamadanProductivityCourse. Do you know what your strengths and weaknesses are? If no, it’s time to dig a little deeper. If yes, it’s time to ask yourself: How can I utilize my strengths in a positive manner and how can I use my strengths to overcome the weaknesses in me? So which strength of yours can YOU use to overcome a weakness in you? Challenge 3 from *Strengthening Relationships* was “Life Priorities” in #preRamadanProductivityCourse – prioritizing our lives – prioritizing the people who matter the most in our lives! The relationships that Allah will ask us about on the day of judgement because we are all shepherds who’ll be questioned about our flocks. (finding out WHO are the people that matter most in our lives and how can we put them on the priority list). Sounds kinda silly right? Because duh, you know who are the people you love and they are already on your priority list, of course! There’s nothing to write down! UNTIL you start to fill the section in the journal: *List of distractions that take my time away from them? *Steps I can take to balance my time better? People who have stronger social relationships experience a 50 percent increase in survival rates. Not only that, studies find that, with respect to impacting longevity/survival, the quality of a person’s social networks was more important than exercising regularly or losing weight (if the person was significantly overweight). Social relationships are as critical as other health-impacting risk factors such as smoking, lack of exercise, and poor nutrition. That’s a big deal and not something that’s widely on people’s radar. Strengthening the quality of your relationships, is way more appealing and in many ways EASIER than making major lifestyle changes. Not that you should forego making other key changes to improve your health, but spending more time with loved ones IS a key health-impacting behavior. It IS a key lifestyle change. It also boosts your mood and helps to prevent burnout. You laugh together, connect, cry together, do life together. It is profoundly human, and it is so good for us. So good for us, in fact, that it makes us physically healthier! ❤ Start saying no to the low-value items in your life that crave for your attention and Make room for what, and who, matters most! P.S. Everything else contains things only. Things that could be tangible or intangible. But for us, Allah comes before anyONE else. 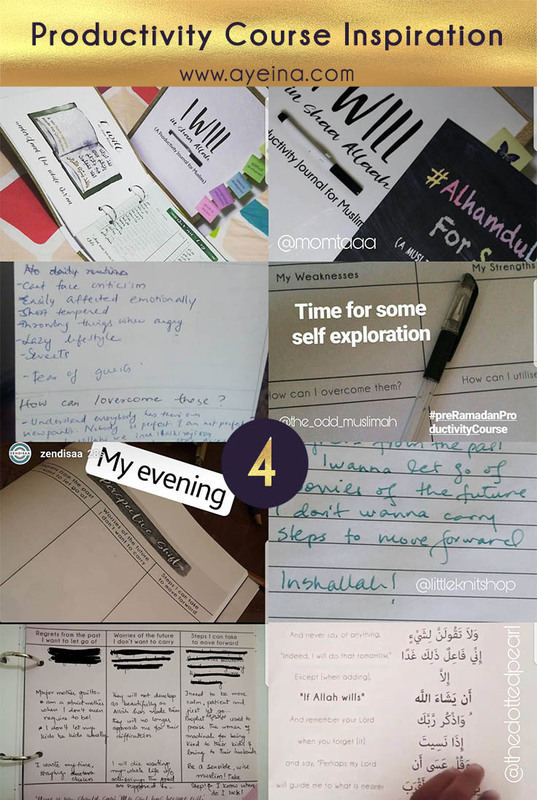 1-4 – Hifdh Log (Quran Memorization Tracker and Planner) by @aleezaayra in collaboration with AYEINA – 4 watercolor floral pages with Qur’an weekly plan and end of week reflections etc. 6 – Bismillah calligraphy in Arabic with english translation on a yellow marbled background. 7 – a colorful hand lettered verse “and that it is He who makes laugh and weep” – (by @byajeng). 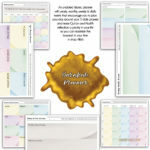 8 – watercolor positivity poster (#AlhamdulillahForSeries) on the sense of calmness that comes with reciting Qur’an. If you have the whiteboard binder version of this journal, you can simply print this bonus challenge, punch it and put it in the binder ring as well. You can also rearrange the pages if you’d like – according to what you’d like to work on first in shaa Allah. So, If you have done the challenges of this month, how did it all go for you? If you didn’t manage to do it all, then how do you plan to work on them? Share with us your experiences so everyone in the journey can benefit in shaa Allah. BaarakAllahu lakum! 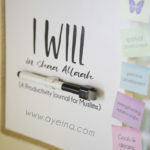 Your Islamic blogs are always truly interesting & Inspiring to read . I appreciate your efforts, keep up the good work. JazakAllah khair for sharing !! Wa iyyaki dear! JazakiAllahu khair for reading our posts and leaving such lovely comments! It’s your love and appreciation that helps us move to forward. Ameen! JazakiAllahu khair for your beautiful dua. I like this section, a perspective shift, It really is surprising how much worry and stress we carry around. Actually, writing them down and deciding how to deal with them will help to free your mind and make changes to your life, It may be emotionally uncomfortable at first but definitely, worth it, we just have to do the work. Jazzkallah Khair once again. 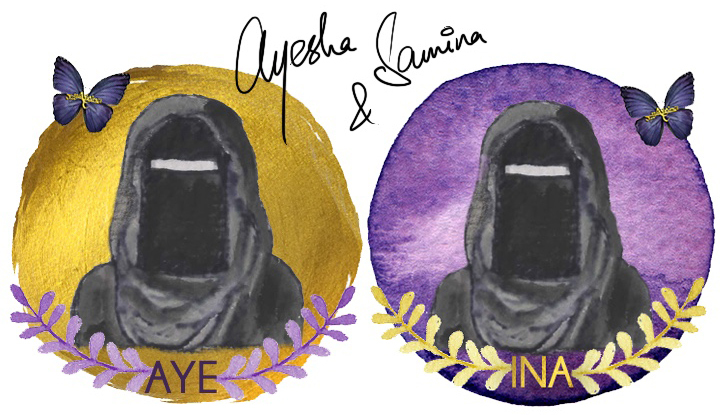 Wa iyyaki Jamila! Yesss! Initially, it may seem a bit weird, but once you’re done, the peace you feel is unmatched! I think I need to do a bit of self exploration..might help with trying to decide what direction to take in life!…and try to figure out what exactly my goals are! I have been following the challenges on Instagram and find them so helpful and motivating! Loved reading these summaries and what surprised me the most was the fact that social relations can make such a huge impact on who we are! I’m about to start doing this along with you sister. We just settled yesterday in Lahore alhamdullillah! I want to see where my journey with you will take me. Get going, dear! We are all in this together! May Allah make this journey of growth and betterment easy for you! Do let us know your progress! Masha Allah every time when I go through your posts its amazing and unique . As a muslimah with kids we need to have a sound knowledge about our religion . I add you to my mail list from today on wards .Jezzakallahu Kahir for sharing this post. ALhamdulillah! Super glad that our posts are helpful to you and your kids. Wa iyyaki dear! Lately I’ve been experiencing some anxiety and issues. I think it is because my life has gotten unbalanced, and I’m not giving enough to the appropriate priorities in life. Your post is full of easy ways to get back on track. Jazak’Allah khair! Wa iyyaki dear! It happens when life plays and everything gets so out of control that we are left only with stress and worries. These are the times when it is the most difficult to get back on track and hold on to our imaan. But little steps, one after the other, will be really helpful to attain long-term results. May Allah make it easy for you!